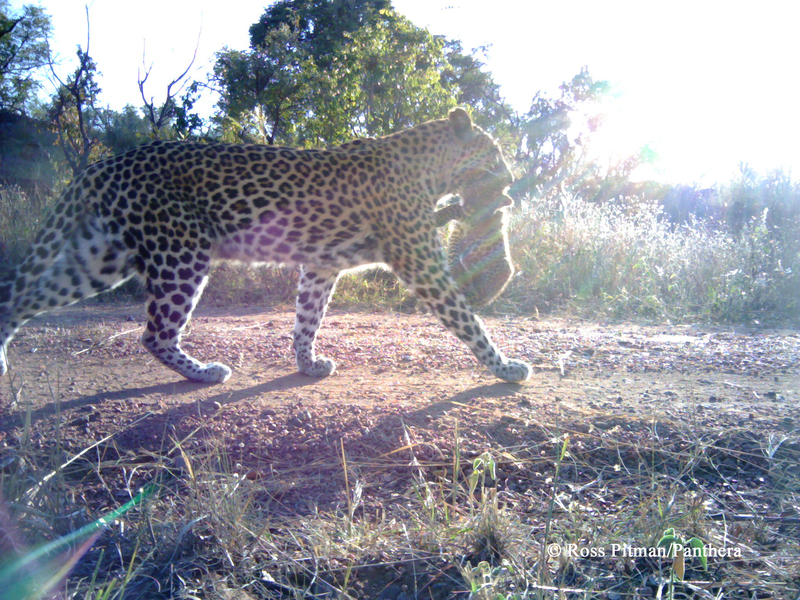 This fantastic shot was captured by one of the camera traps from WildCam Gorongosa – one of the Zooniverse’s many ecology projects. We are excited to announce an upcoming Zooniverse workshop, Data to discovery: citizen science in the era of global ecology & monitoring to be held at the Oxford Martin School August 18-19, 2016. Recent technological advances have expanded the scale of ecological monitoring — from high-resolution satellite imagery to assess habitat change, to remote, automatic cameras tracking animal numbers and dynamics. However, as global monitoring networks expand, the data that we collect outpaces our ability to process it – and citizen science as a tool for data processing and interpretation becomes increasingly vital to large scale monitoring, research, and action. This workshop will bring to together researchers and practitioners in ecology and conservation, with a special emphasis on large-scale global monitoring networks, to guide the direction of citizen science for data interpretation in ecology. Our aim is to develop principles and guidelines for effective citizen science involvement, thus building critical tools and capacity for the rapid translation of large-scale data into assessments, policy, and action necessary to tackle today’s most pressing environmental issues. The event will run from 12pm Aug 18 – 3pm Aug 19 and include non-technical presentations, a workshop for actively prototype citizen science projects on the new Zooniverse platform, and discussion sessions on the challenges and next steps for more effectively integration of citizen science into large-scale ecological research. Thanks to generous support from the Oxford Martin School, we anticipate being able to provide some travel support for speakers traveling from out of town. If you are interested in joining us, please let us know by filling out this form. If we have more interest than available seats, we’ll select folks to ensure a diversity of projects and approaches to the topic. Clicking on the link gives you an error message (something about you need permission).